Races are categorised as A (hardest) to C (milder) on the basis of the amount of climb, and short (S), medium (M) or long (L) based on distance. The series takes place between June and December, and for 2018-19, consists of nine designated races and one extra challenge (10 scoring ‘rounds’ in total) with distances ranging from 1.5 miles to 8.8 miles. The competition is open to all first claim members who compete in these designated races and who have paid their membership fees in full. All races entered from the list above count and therefore there is no minimum number of races to count. All other HPH racers get 2 points. In the event of a tie at the end of the season, the winner will be decided on head-to-head and then if it’s still a draw, on participation. If there is still a draw after that then they share it. The majority of the races that have been chosen are suitable for beginners to fell running, and the aim is to keep the Championship as inclusive as possible. However, fell running can be both fun and challenging, with some inherent hazards. Senior runners at any event are responsible for their own safety. Any member intentionally failing to meet the rules of the race e.g. not taking FRA minimum kit when instructed by race organisers will be disqualified from all future HPH fell competitions. Use appropriate kit for the course and conditions: Members do not need to wear their vests etc to get points because all kit worn and used must be suitable to the conditions of the course on the day. The FRA strongly recommend that all runners are aware of the basics of hypothermia, the symptoms, treatments, and how to avoid it. The fell running, and Hyde Park Harriers ethos of showing consideration for other runners and their safety should be followed, even if it means losing vital Fell Championship points! Personal Conduct: The FRA also advise that all runners taking part in races should behave respectfully to other competitors, race officials and members of the public sharing the same area of countryside. Adhering to the Countryside Code is important for ALL Fell Races. 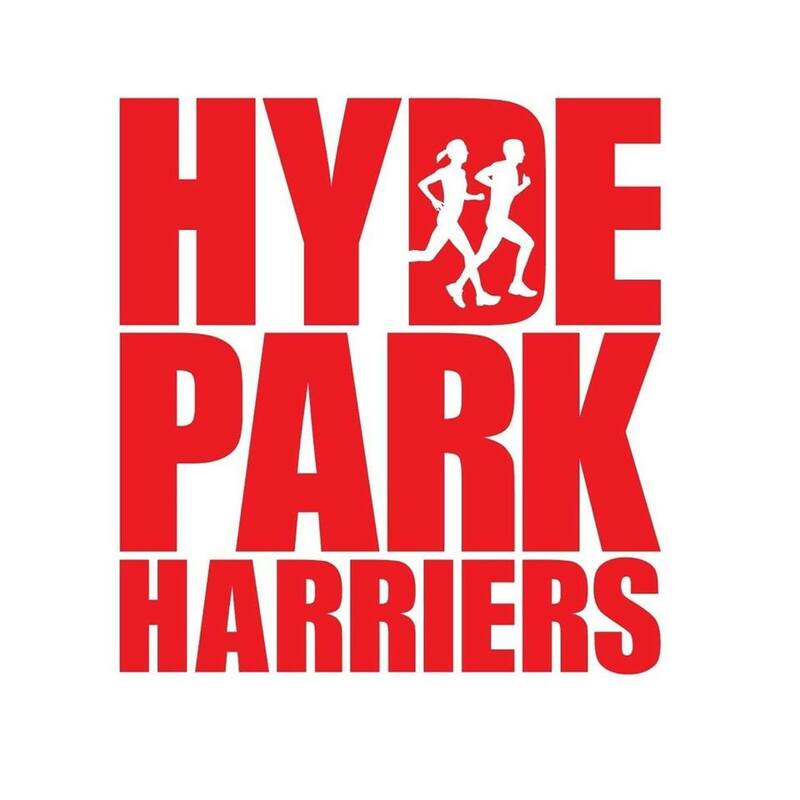 It would be very helpful if members would register as a Hyde Park Harrier when entering.